For Sale: Just reduced by $200.00. This is like brand new. 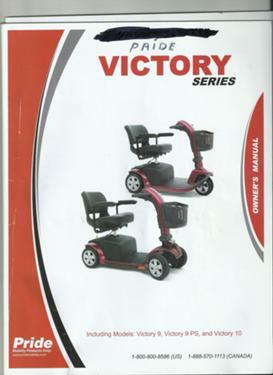 2013 Heavy Duty Pride Victory 10 Scooter for sale. Has large seat size. Used only a few times, Has swivel seat, arm rest. 3 wheeled. Has a basket for carrying things. If interested please let me know.